Contains a combination of cobalt and vitamin B12, ideal for cobalt deficient areas and important for the production of B Vitamins. 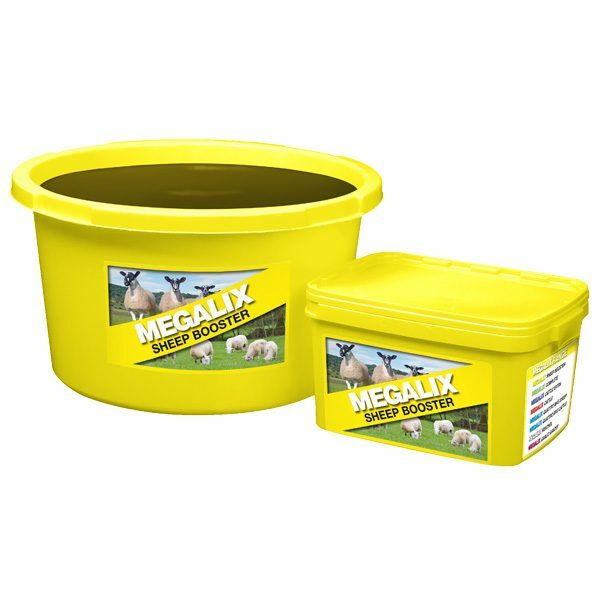 Includes generous levels of zinc (some in an organic form), iodine, selenium and sulphur for improved immune function, hoof and wool quality. Typical daily intakes 15g-30g per head per day. Available in 20kg to 80kg tubs.